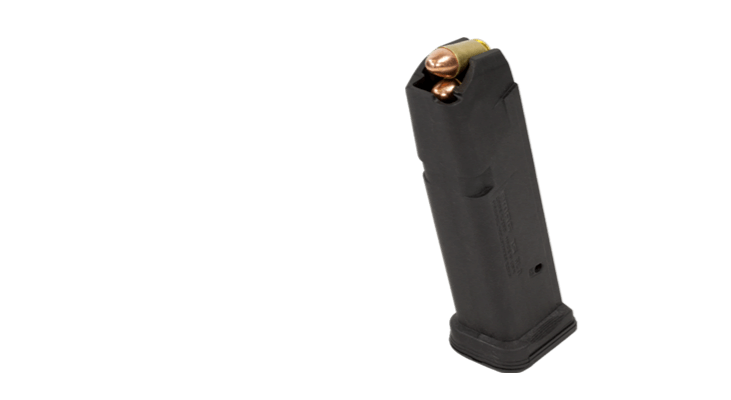 The Copia magazine carriers are premium, duty-grade, injection-molded magazine carriers designed for hard-use, daily concealed carry. 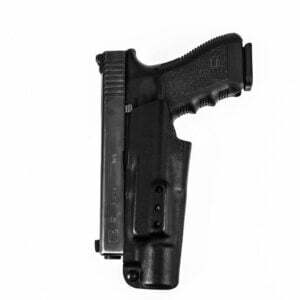 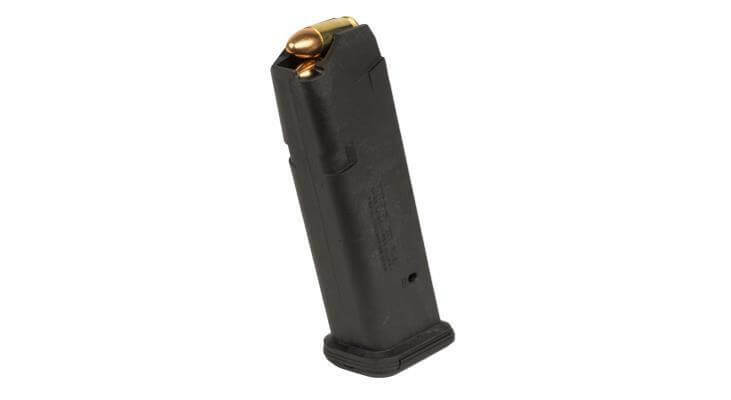 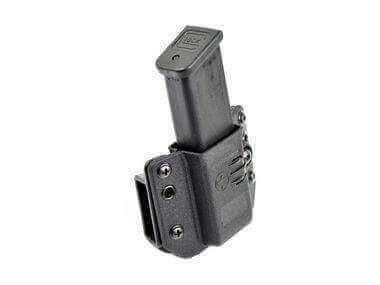 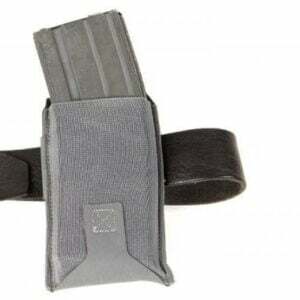 Their innovative cavity design and retention system allows them to be used ambidextrously with the double-stack magazines of nearly 100 different handgun models chambered in 9/40/357.They are available in singles or doubles, and have a body-hugging contour which is not only more comfortable than traditional magazine carriers; it is also more concealable. 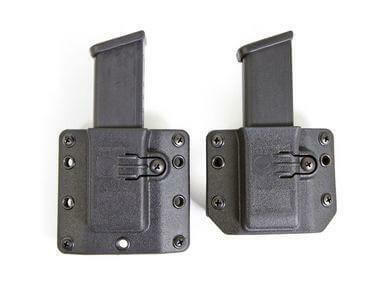 Shooters can also select between the standard tall body-style, which is compatible with all of our modular belt attachments, or short body-style which only works with our closed loops and QMS.Finally, you can buy one pistol magazine carrier that will work with nearly all the handguns in your collection!